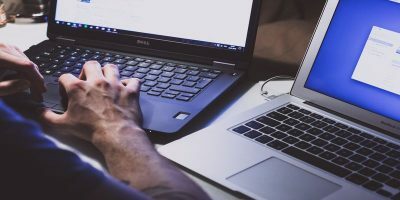 Hard disk failure happens for several reasons – a power failure, virus infection, a bad installation, and many other things that can lead to strange behaviours. This is why it’s important to do routine maintenance on your hard disk in Windows 7. 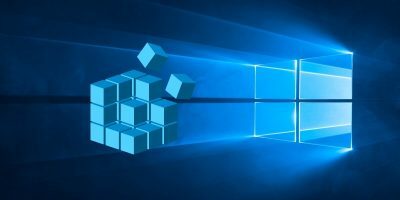 In this post, we will show you how you can diagnose and solve your hard disk problems with the default tools in Windows 7. Note: The order is not random. 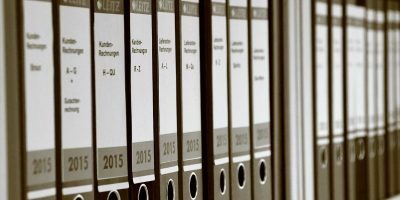 Follow these steps, according to their orders, to see if the issues get solved. 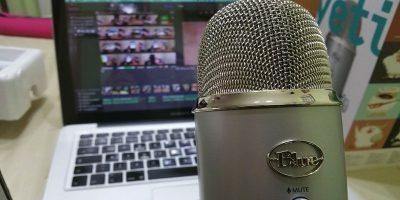 Sometimes when we found a problem, we tend to install third party applications and forget about the basic tools that come bundled with Windows. 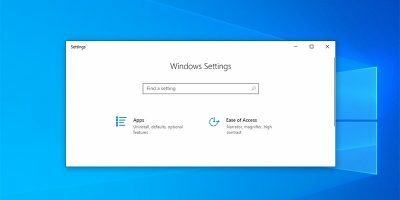 Unknown to many, many complex issues can be easily fixed using programs that are part of Windows operating system since its first release. A simple interface doesn’t mean it is a useless utility. 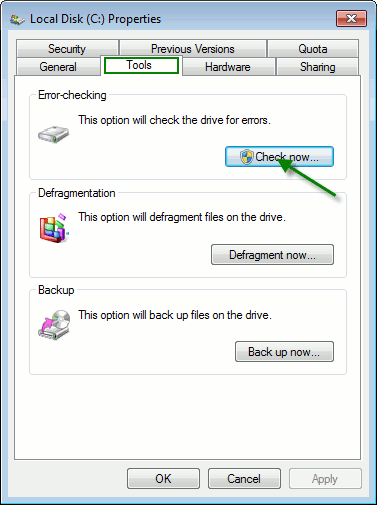 Now select the drive you want to inspect and right click. Now, check that you select automatically fix and scan for bad sectors. 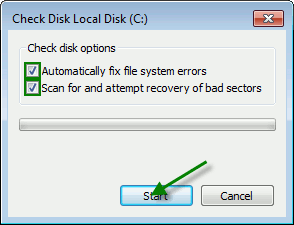 If Windows cannot perform the checking because the disk is in use, it will ask to schedule the next time you start your computer. 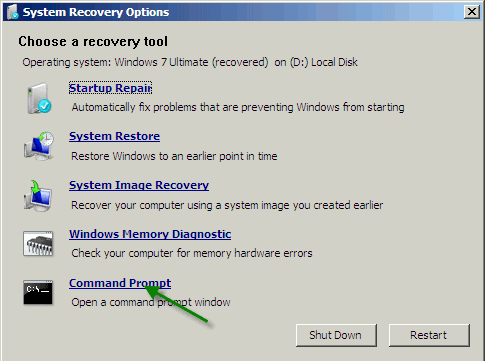 Another way to check your hard disk is using the Windows 7 Recovery CD. 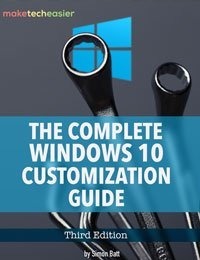 These tools can be found in the Windows 7 CD or with a System Repair CD. 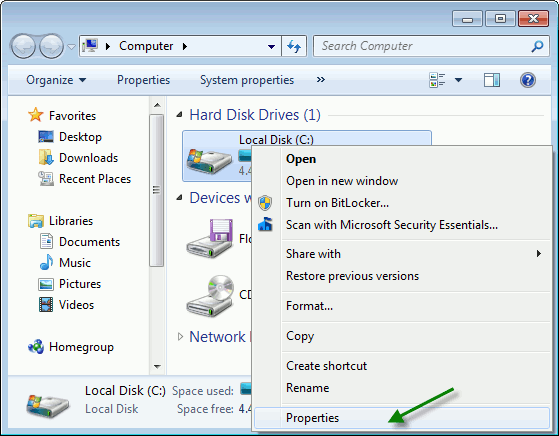 You can learn how to do it here: How To Create A System Repair Disc in Windows 7. You can use this CD to look for problems in your hard disk in Windows 7. You have to boot your computer with this CD. Once you have selected your language, you will see a window asking what tool you want to start. In this case, we are going to use the command prompt. Once you do that type “chkdsk c: /R” and press Enter to launch the application. The verification process has 5 stages. 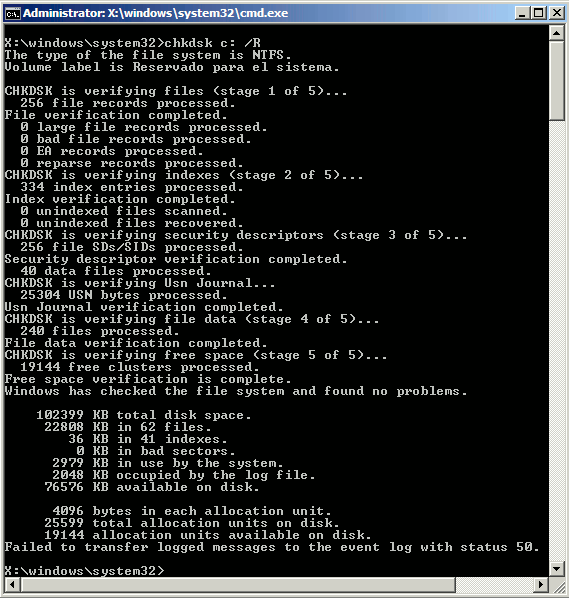 CHKDSK verify files, indexes, security descriptors, USN Journal, file data and free space. 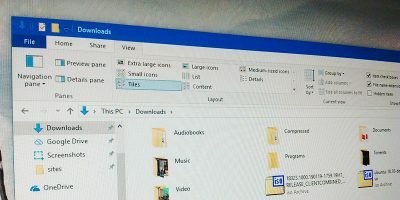 Not all files in your computer are essentials for your operating system. System File Checker will check those files and solve any integrity problem. Now in the command window, type “sfc /scannow" and press Enter. The result will inform you if there are any integrity violations. 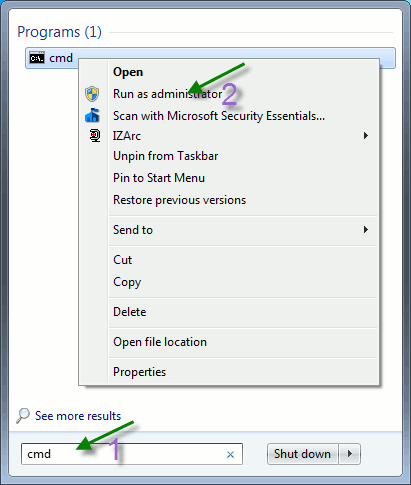 What other ways do you use to check the health of your hard disk in Windows 7? Another solution I often refer to, is this: I boot the pc with an Ubuntu USB key and then go to the Administration Menu. There I fire up the Disk Utility and check the result selecting the hard disk on the device tree on the left side pane. It can tell you that the disk is healthy or that there are a few bad sectors. You can also run an extensive SMART disk test. 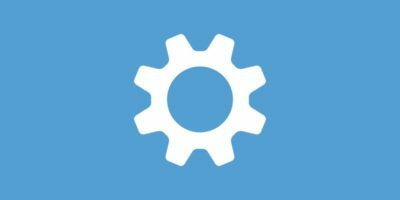 Linux is a great choice to fix a Windows system. 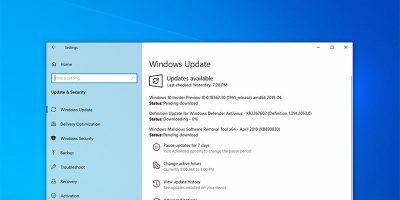 I use CrystalDisk for windows to check hdd health, works well and its a free utility.